The public forum was supposed to be a formality for the Sumter County (GA) Parks and Recreation Department. The department had developed improvement plans for Boone Park they were sure would make the community happy. Contractor FH Paschen was scheduled to install two new basketball courts and a picnic pavilion, repave the running track and make other improvements. The county thought the public would be thrilled, so when over 50 residents attended the public forum to oppose the renovations, county officials were taken by surprise. It’s not that local residents weren’t appreciative of the improvements to the park, but they had different priorities including new restrooms and security cameras and lighting to make the park safer. The county was disappointed in the community’s reaction but wanted to serve its residents, so officials asked FH Paschen to quickly redesign the nearly $250,000 project. The contractor had a price proposal and a rendering of the project redesign ready within two weeks. They could not have turned this proposal around so quickly without Gordian’s ezIQC solution. Available through cooperative purchasing networks, ezIQC is a construction procurement alternative for public agencies. The Sumter County Parks and Recreation Department accessed ezIQC via a statewide contract through the Georgia Department of Administrative Services. Buying construction services through a co-op or a statewide contract allows for public agencies to save money through volume discounts. Often, as in the case of Sumter County, the ezIQC process saves time as well. 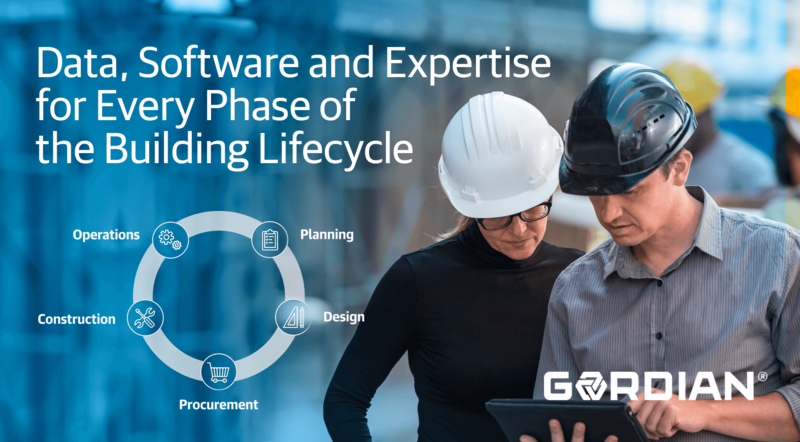 As an awarded ezIQC contractor, FH Paschen was able to create a new price proposal so quickly because they selected tasks from Gordian’s Construction Task Catalog®(CTC). The CTC is a book of cost data researched and developed specifically for use in Job Order Contracting programs (like ezIQC) using local labor, material and equipment costs. The community embraced the new direction for Boone Park and work began June 9, 2017. By mid-November, residents had the park they advocated for. FH Paschen built a new restroom facility with an ADA-compliant ramp to a playground. They cleaned, sealed and striped the walking track and installed new sidewalks. The community made it clear they wanted to improve safety at the park, so new security cameras and lighting were installed. The park still received the originally-planned picnic pavilion, along with a new dumpster enclosure and a new sign. After completing the successful project despite a changing scope, FH Paschen was asked to do more work for the Department through ezIQC.